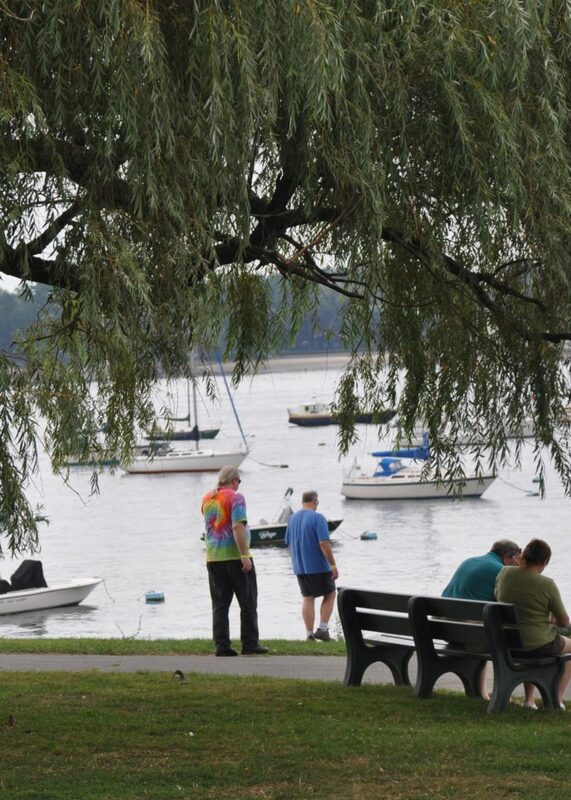 We are located in historic Salem Willows Park, a 35 acre, oceanfront gem. Established in 1858, it was named for its’ abundance of majestic White Willow Trees planted in 1801 to form a shaded walk for patients convalescing at a nearby smallpox hospital. In the twentieth century it became a summer destination for residents of Boston’s North Shore, many of whom escaped the heat of the city on newly popular streetcars. The park boasts a rich jazz history which was firmly cemented when a young Duke Ellington played in 1923; Count Basie and Louis Armstrong performed at what was accredited as the old Charleshurst Ballroom, now known as the Willows Casino Arcade. Today the park continues to serve as a wonderful summer escape for locals, families, and tourists seeking a small respite from their busy lives and easy ocean breezes that harken to simpler times. Stroll along park paths, picnic grounds & beaches, or enjoy an ice cream, pizza, or seafood plate from one of the many eateries to choose from. Kiddieland offers a variety of rides geared toward children; water boats, car rides, as well as a 1905 carousel! This classic attraction is a must ride for all ages! You’re sure to snap the perfect photo! 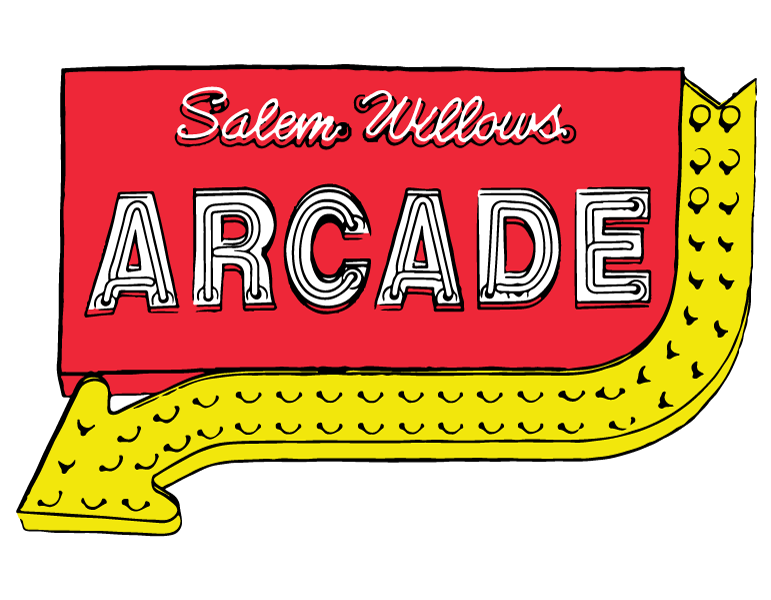 Explore all that Salem Willows Park has to offer. The park grounds of the Salem Willows are owned and maintained by the City of Salem. 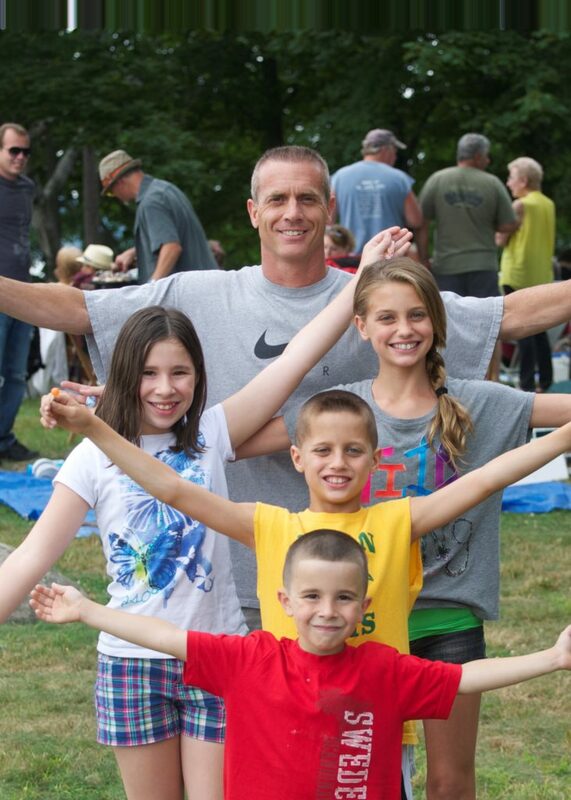 For questions related to event permitting, parking, park restrooms, barbecues or any other park related information, contact Salem Park and Recreation at 978-744-0180.